The entrance exam season is currently going on and the various Universities are conducting the entrance exam for certain kinds of courses and specifically the engineering exam is one of them. When we talk about the engineering exam then we get to name the UPSEE exam in our consciousness. UPSEE exam is one of the major engineering entrance exams in India which is conducted by Abdul Kalam Technical University in the state of Uttar Pradesh. The University is basically located in Lucknow and is having the numbers of the engineering Universities affiliated under it, which offer the engineering and the other kinds of the educational program. This exam is conducted on a yearly basis by the University to grant admission for all the aspirants who want to study under any college which is affiliated by the AKTU. The candidates who qualify the exam are alloted admission into the several colleges of AKTU as per the ranks scored by them in the exam. Well, the exam season is on and the UPSEE exam is just around the corner. The exam takes place every year in the month of April with the different date each year and you can check the current year date of examination at the AKTU’s website. So, if you are looking forward to appear in this examination then you must make yourself prepared for the exam in the right manner. The UPSEE exam is although not considered that much tough but yet it requires the proper planning and execution in order to crack this exam in one go with the decent rank, so that the candidates can get the admission into their desired colleges. Here we are going to list down some important points below which would help you in preparing for this exam in a well manner. This is the very first thing that you need to do without knowing your exam you can’t actually prepare for it. First of all you should be making yourself aware with the syllabus and the pattern of the exam as once you are aware with it then accordingly you can make the preparation schedule for the entire syllabus. Keep all the relevant date of exams in your notice so that you can accordingly finish the preparation schedule well before the exam. While tackling anything we need to have an approach to tackle it so that we can deal out even if some uncertainties come in our way. In the same manner you need to have the subject wise preparation schedule for the UPSEE exam. You need to get better at your weak subjects and get best at your fine subjects in order to get the best from the exam. It is extremely significant to be clear with the fundamentals of any syllabus in order to appear in any exam. If we talk about the UPSEE then the paper for this exam is set from the syllabus of the senior higher secondary syllabus of the CBSE board, thus all the applicants are advised to prepare from there and once the fundamental is clear then candidates can build a strong layout over it for the exam. The books or the study material is also very significant for the preparation of the exams as without having the decent study material you can’t prepare for the exams in the systematic manner. Have the important set of books from the authors which are the best sold for the UPSEE exams preparations over the last several years. Further we also advise the candidates to practice their preparations well for the exams from the question papers of the UPSEE. You can take the previous years questions papers in this regard and can also solve the guess papers to have the more understanding of the exam. 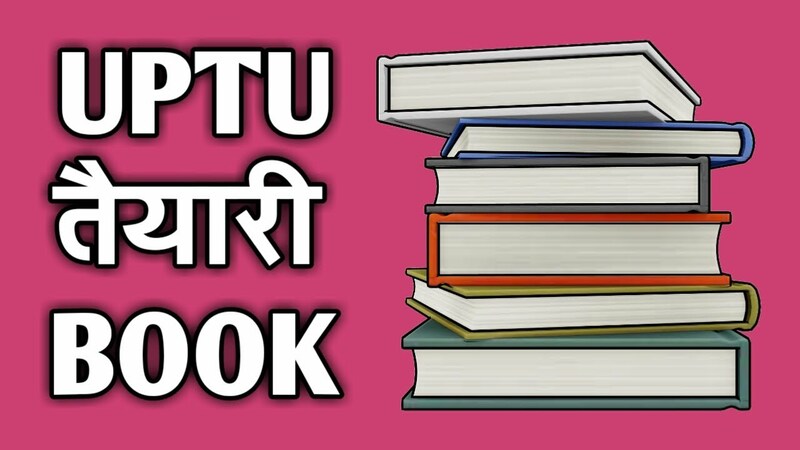 So, these are some of the best tips that we can provide you in order to boost your preparation for the UPSEE exam 2019. You are advised to keep all these preparations tips in your consideration and then accordingly prepare for the exam. Last but not the least have faith in yourself as sometimes the faith can do wonders and you must become sure of your capabilities that you can crack this exam with your own approach.